Watch out villains! The Super Heroines are getting their own world from the folks at DC Entertainment! 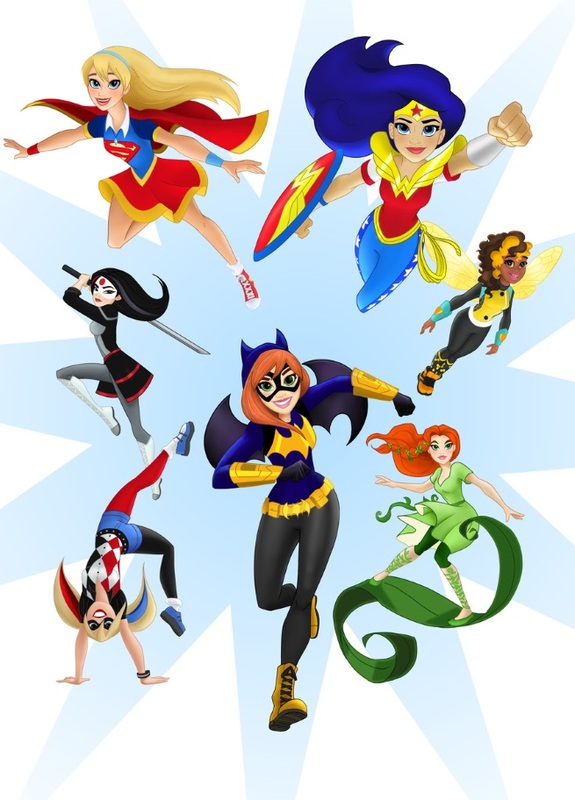 Slated for a Fall 2015 release, a brand new universe aimed for the female audience and fans of DC Comics is coming, and it’s called “DC Super Hero Girls” – an initiative designed by the combined might of DC Entertainment, Warner Bros. Animation, Warner Bros. Consumer Products, and Mattel that’s set to explore female heroes and female villains, and it’s all just for girls! What that basically means is that it’s “Girl Power” time for DC Readers who’ve wanted more out of the publisher to produce female-centered stories and characters, and now that’s going to become a reality this fall! Anyone who’s wanted to see more Wonder Woman, Batgirl, Supergirl, Harley Quinn, Katana, and other female heroes are getting their wish! For more, read the press release at DC Comics.com! Previous articleAssemble at The Avengers Experience at SM City North EDSA’s The Block Atrium!